With the acquisition of the American engineering company LOCK-N-STITCH as of 1 February, Wärtsilä has been expanding the range of services in its QuantiServ business line, part of Wärtsilä Services. The acquisition strengthens Wärtsilä’s service portfolio for clients operating multiple brands. QuantiServ provides support and maintenance services for clients in the maritime and in the energy sector, who use equipment from multiple brands. 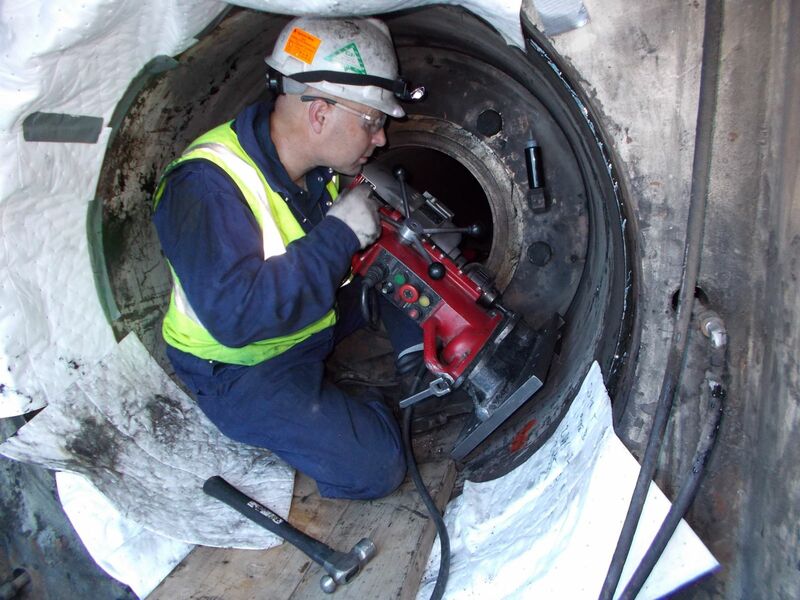 QuantiServ’s services include reconditioning and on-site services, as well as flexible repair and revision services for auxiliary generators and generators on board clients' vessels. LOCK-N-STITCH specialises in cast iron repairs, and has experience in the application of 3D technology for repair services, such as the utilisation of 3D scanners for scanning of broken parts and 3D design of tailor-made replacement castings. LOCK-N-STITCH has also developed sophisticated technology for metal stitching repair, thread repair, furnace brazing and fusion welding. Its expertise will complement the range of services in the QuantiServ business line. “We have cooperated with LOCK-N-STITCH in the past, and were impressed by their specialist repair methods - a valuable addition for our clients,” says Guido Barbazza, Vice President Emerging Businesses at Wärtsilä Services. QuantiServ offers specialised maintenance and repair services for marine and energy clients. 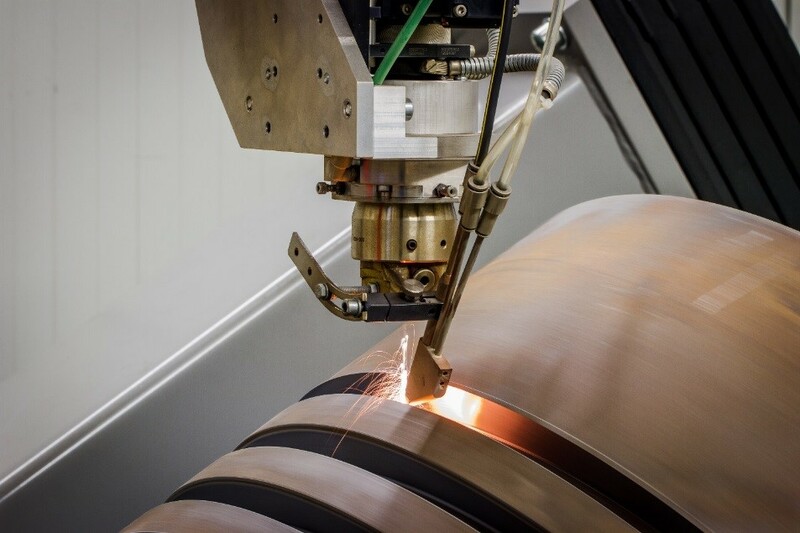 QuantiServ is now introducing a new robotised laser cladding technology, revolutionising the reconditioning of large bore pistons in 2-stroke engines. The new reconditioning process minimises welding, causes less thermal shock to the base material, and replaces the old galvanic application of a chrome layer. The Wärtsilä parts warehouse in Harlingen has been completely renovated and expanded at the same time. A separate collection point has also been set up for engine types including Deutz 628, Stork Werkspoor F240 and SW280. We are available 24/7 to keep your engine running. Extra useful: from now on you can immediately settle your order with a debit card payment. The laser technology was developed in QuantiServ’s Reconditioning Knowledge Centre in Kruiningen, Netherlands. This year, the technology will be made available to our clients in a number of QuantiServ workshops around the world. More good news: the technology can also be used for numerous other applications.